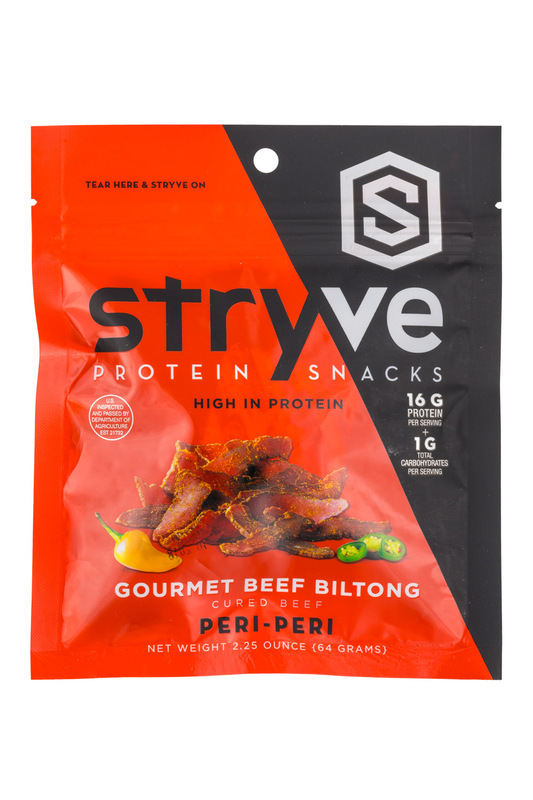 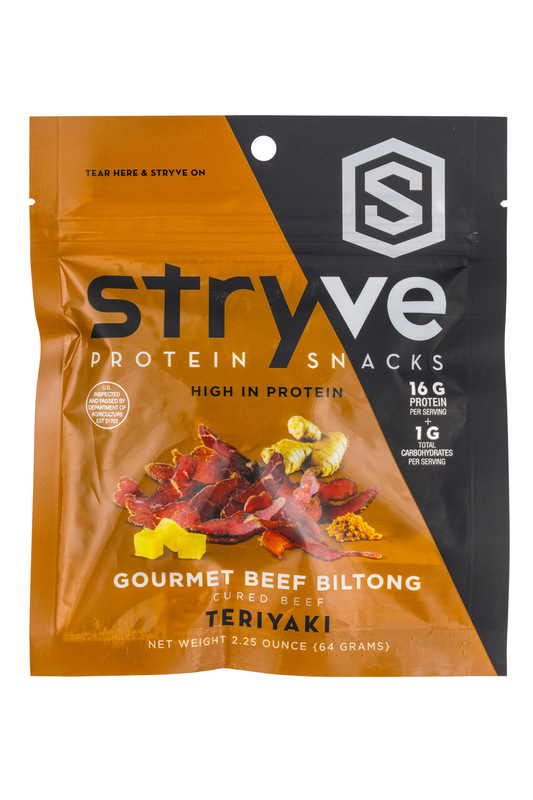 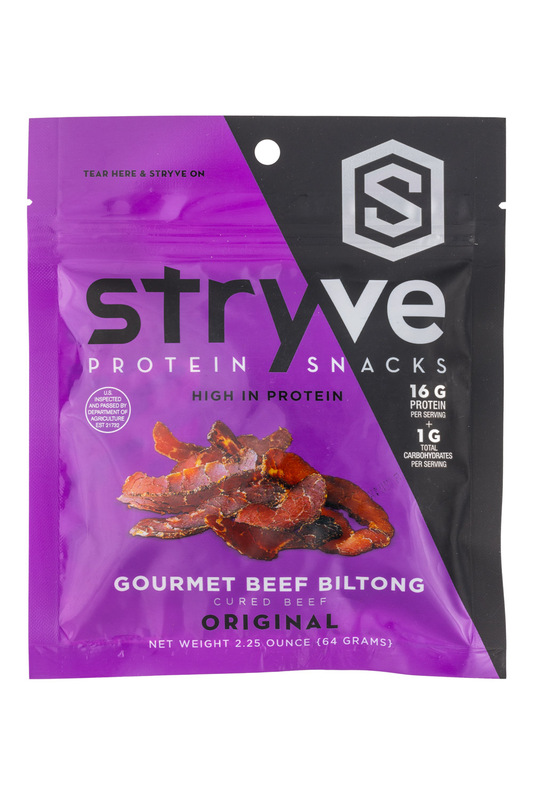 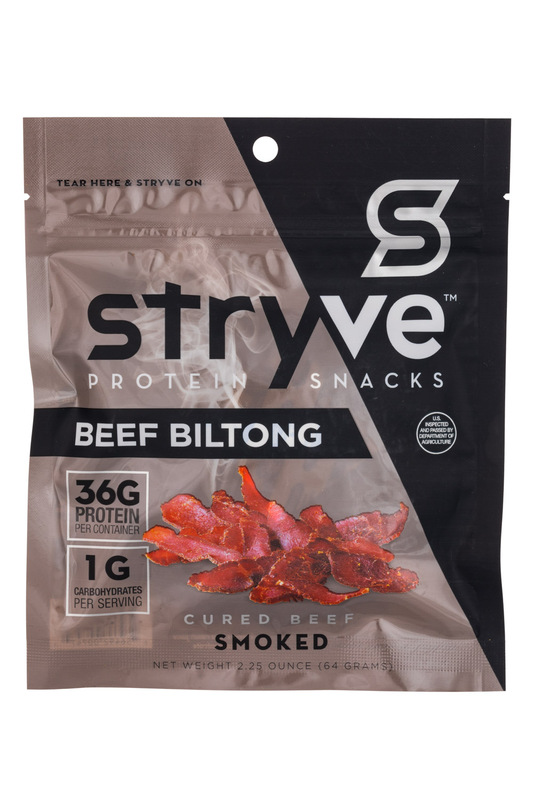 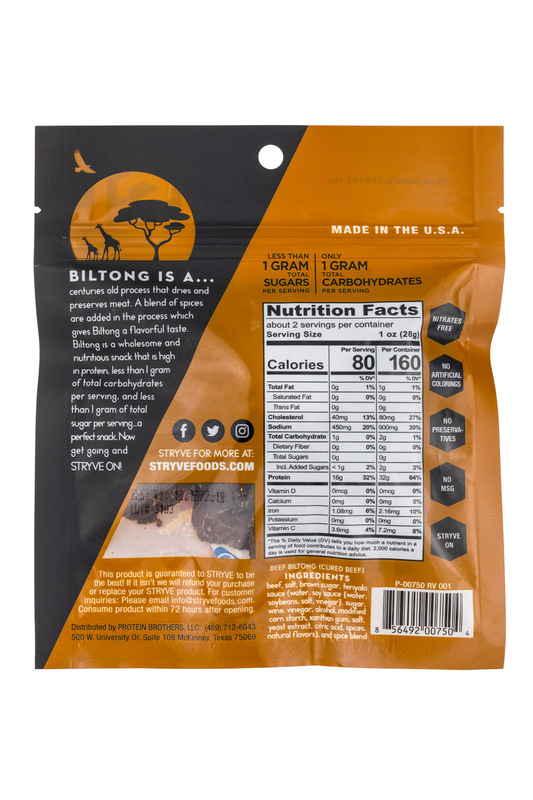 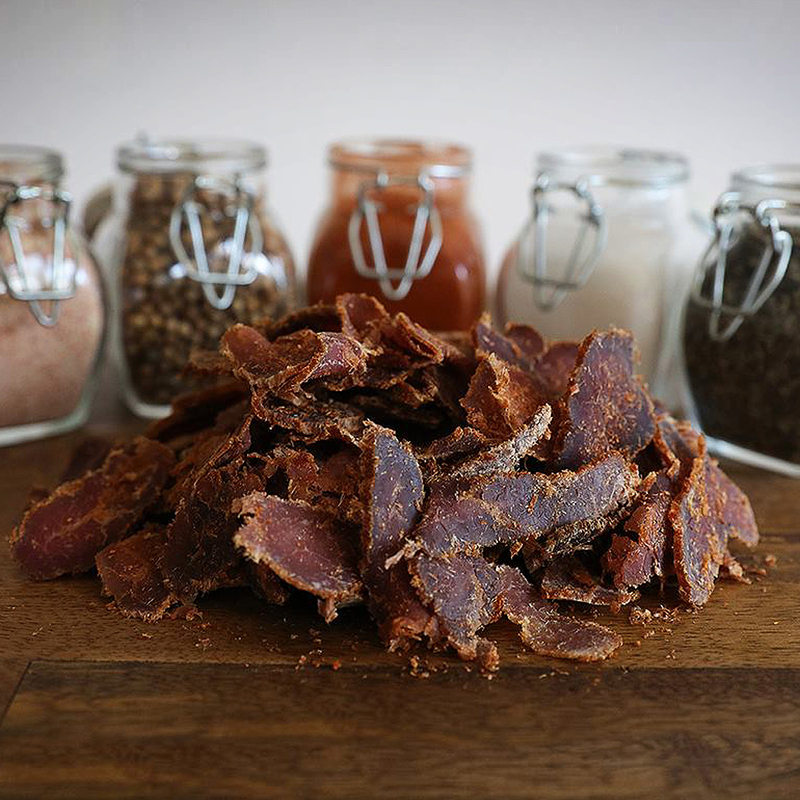 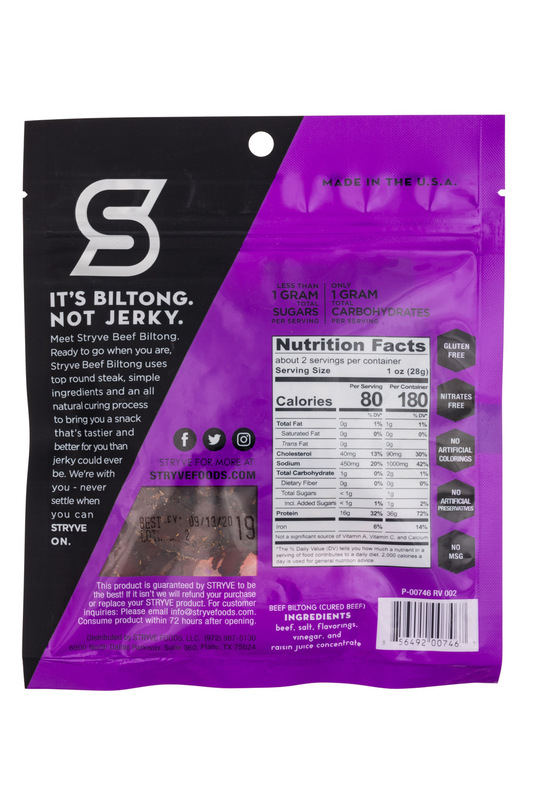 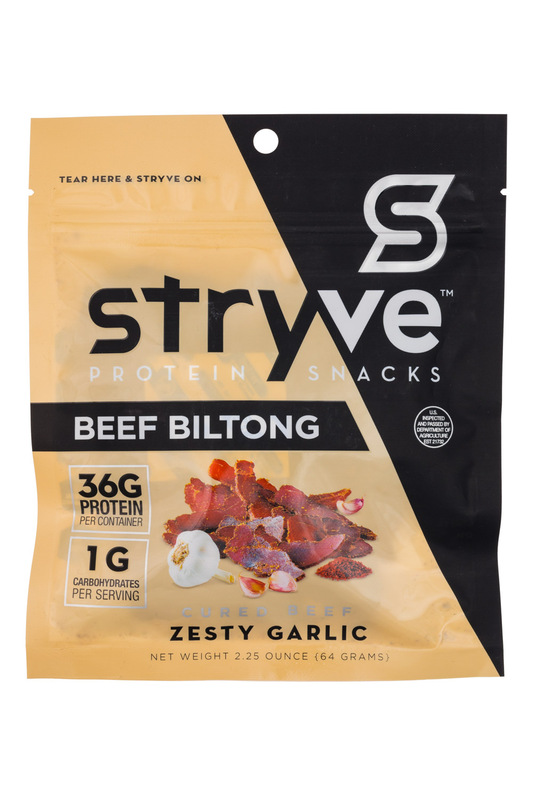 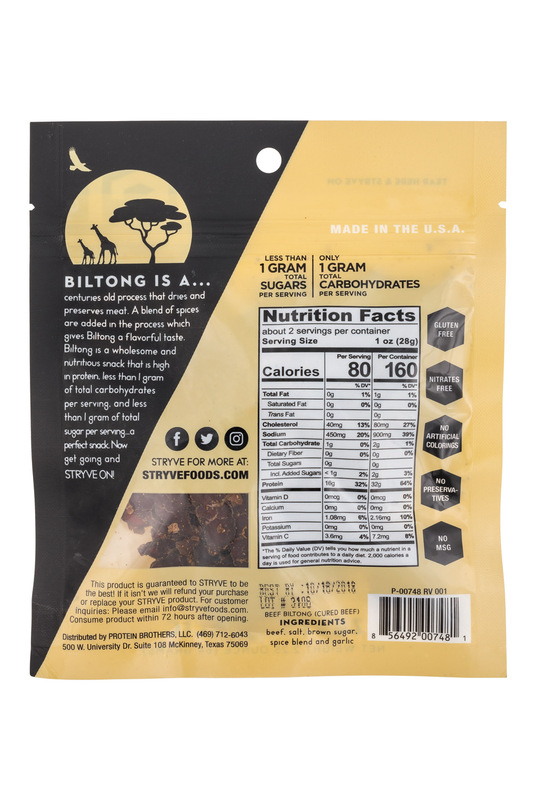 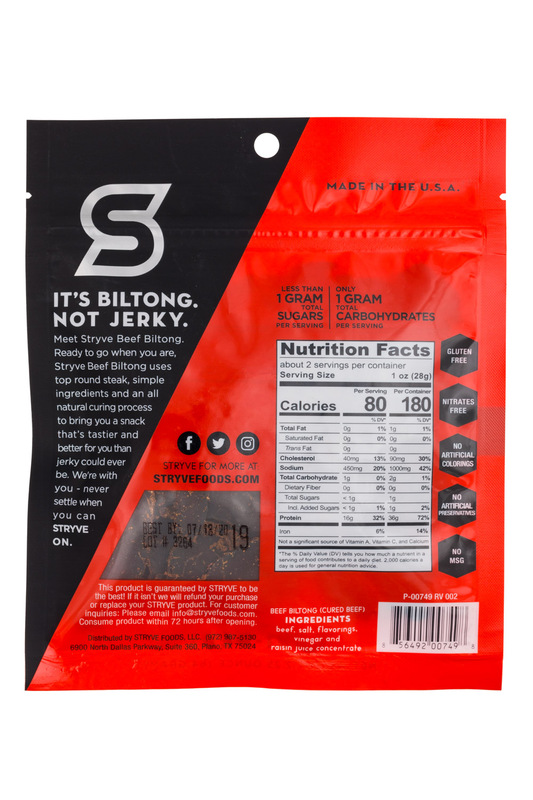 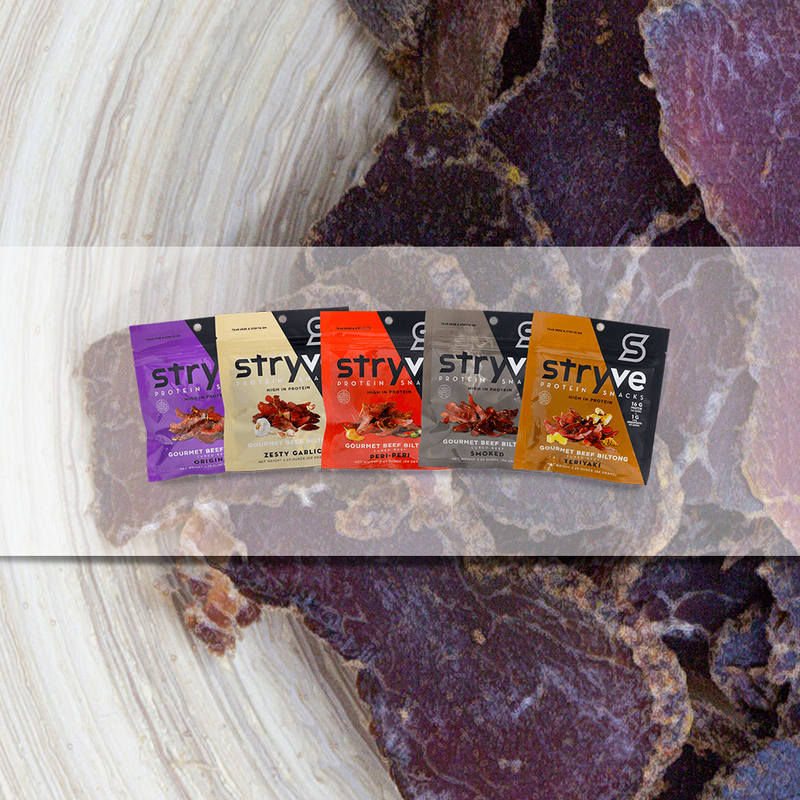 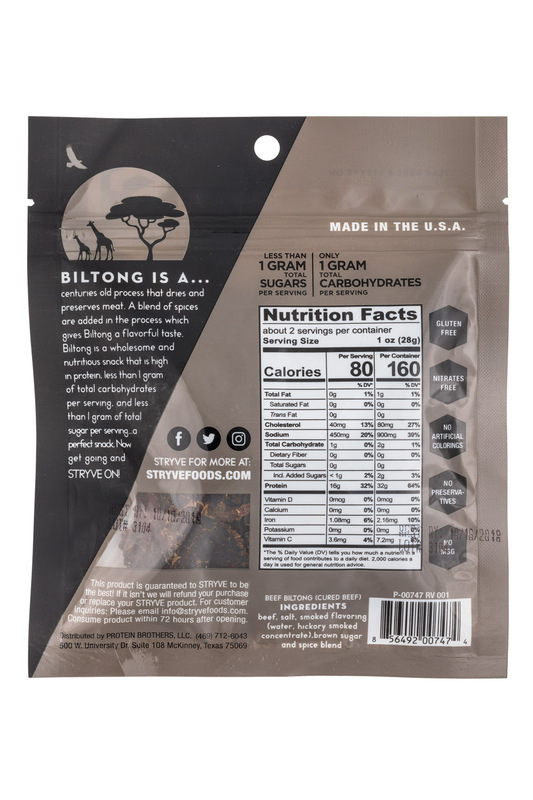 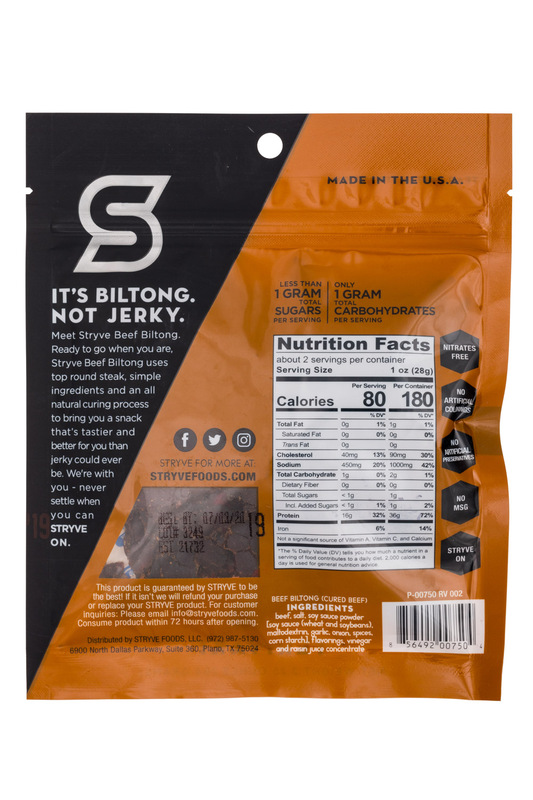 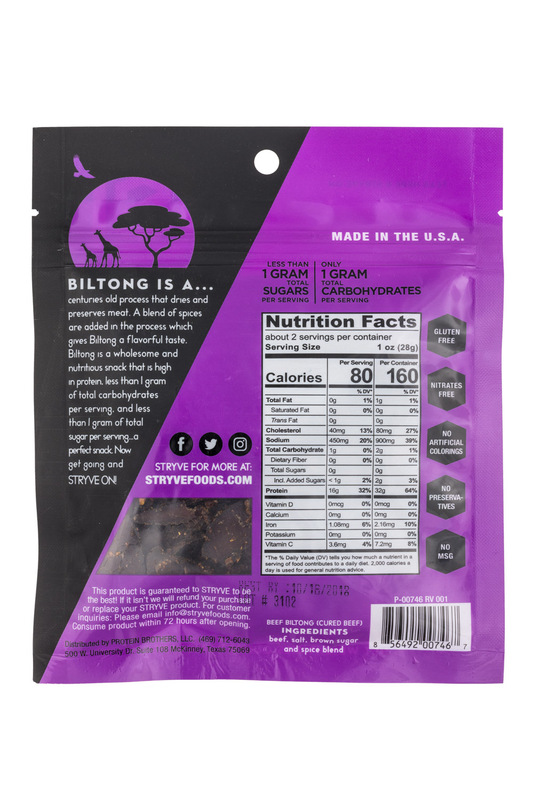 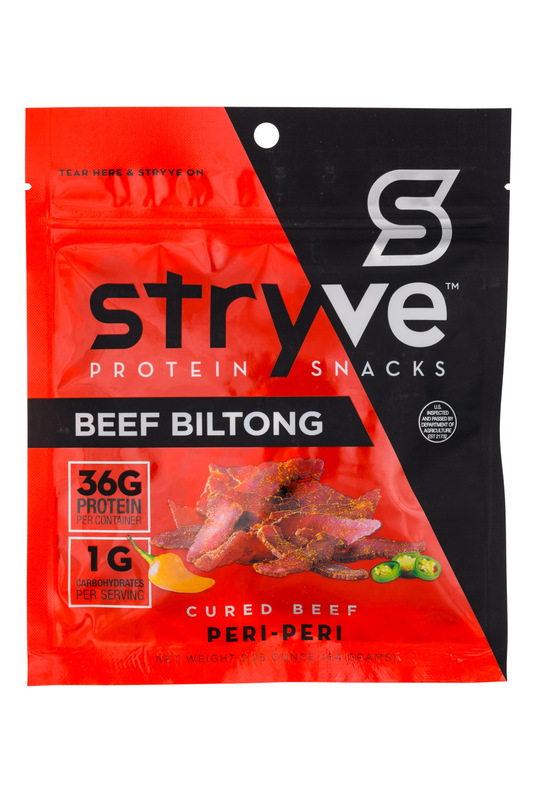 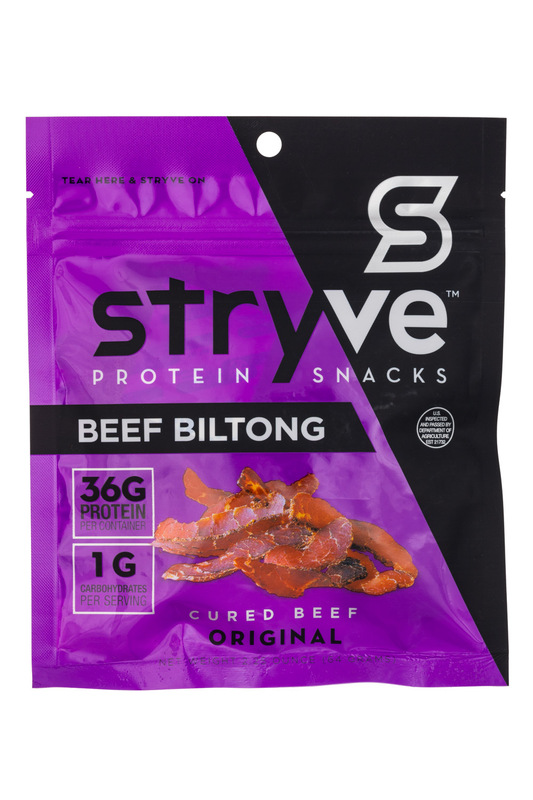 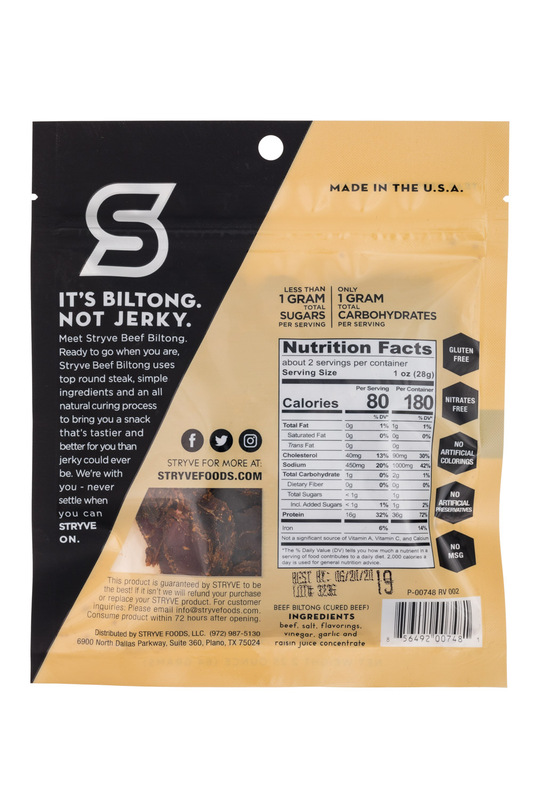 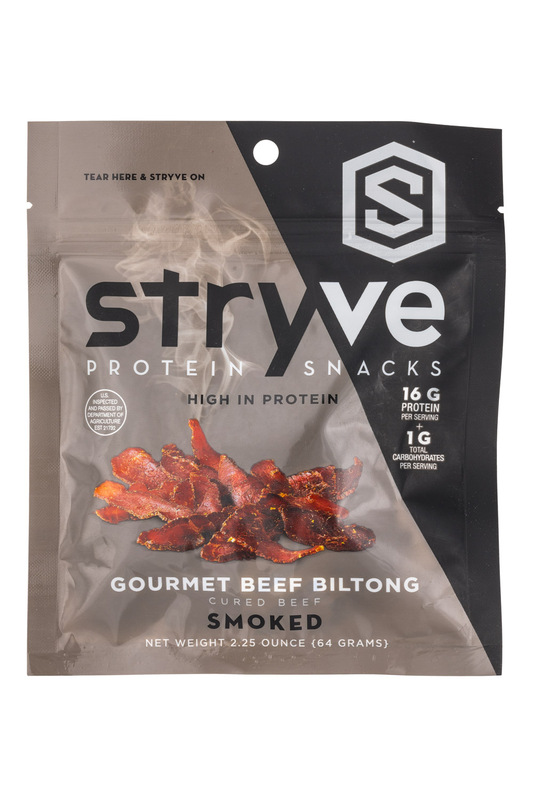 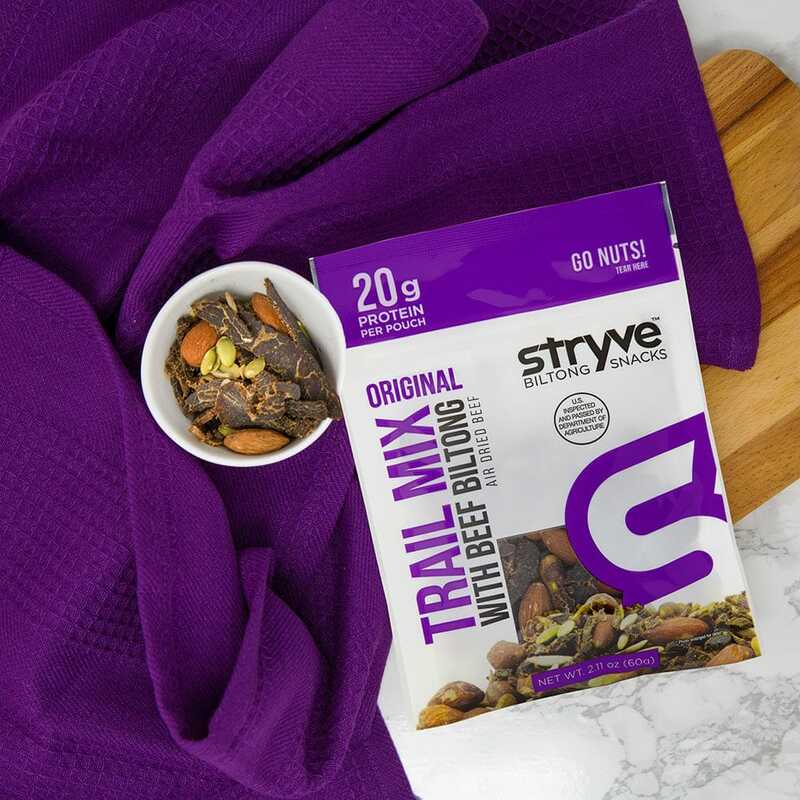 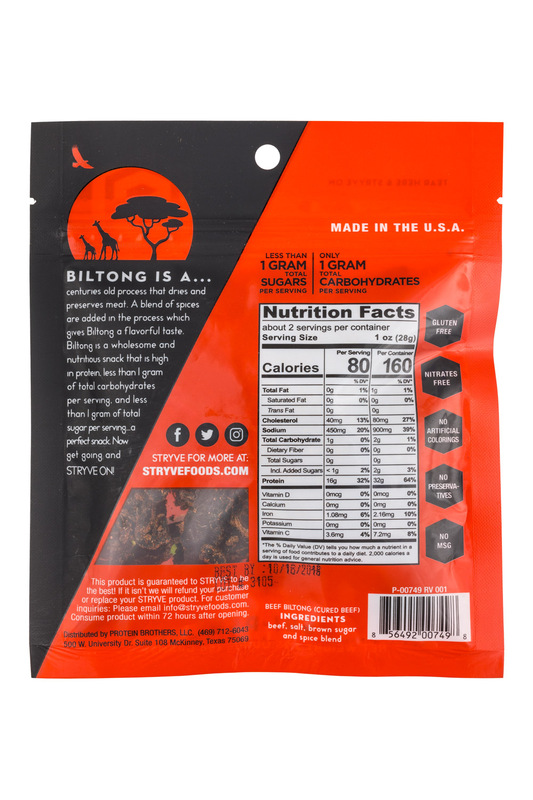 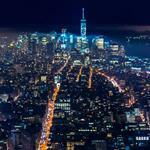 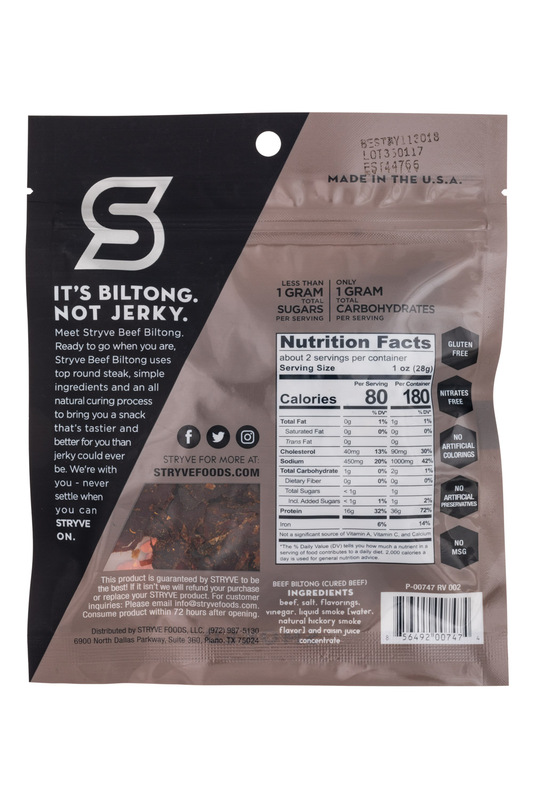 Stryve Biltong announced today the launch of the first ever Trail Mix with Beef Biltong in the United States. 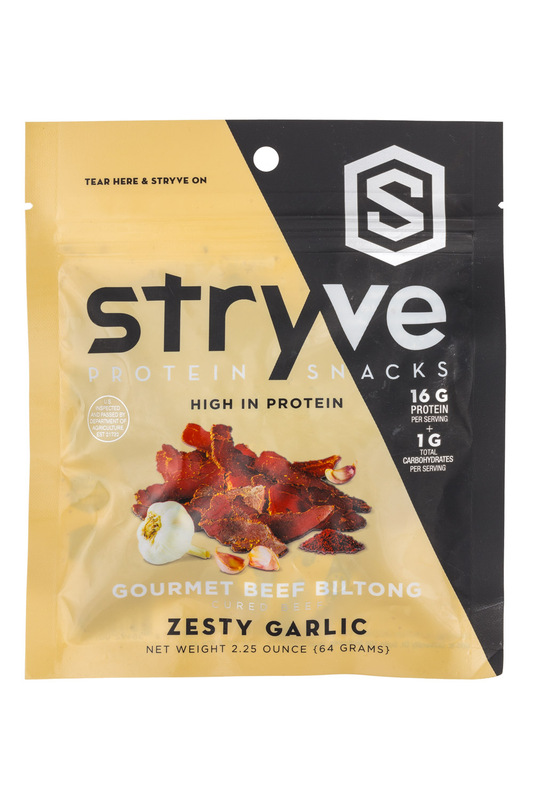 This groundbreaking snack is part of Stryve’s robust innovation pipeline. 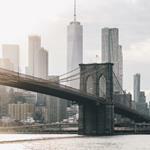 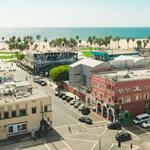 Mission-oriented investment firm Meaningful Partners lead the round, with privately owned holding company Murano Group and other individual investors also contributing.